Sarah Nader- snader@shawmedia.com Huntley's Nicole Gordus tees off while competing during Tuesday's McHenry County meet at Boone Creek Golf Club in Bull Valley September 15, 2015. 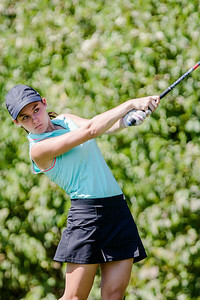 Sarah Nader- snader@shawmedia.com Harvard's Sarah Brookner tees off while competing during Tuesday's McHenry County meet at Boone Creek Golf Club in Bull Valley September 15, 2015. Sarah Nader- snader@shawmedia.com Marengo's Paige Schulze tees off while competing during Tuesday's McHenry County meet at Boone Creek Golf Club in Bull Valley September 15, 2015. 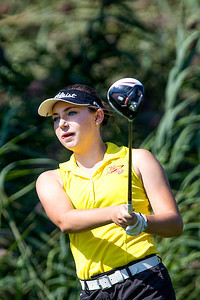 Sarah Nader- snader@shawmedia.com Jacobs' Stephanie Fiorentino lines up her ball while competing during Tuesday's McHenry County meet at Boone Creek Golf Club in Bull Valley September 15, 2015. Sarah Nader- snader@shawmedia.com Marian Central's Sophia Archos tees off while competing during Tuesday's McHenry County meet at Boone Creek Golf Club in Bull Valley September 15, 2015. 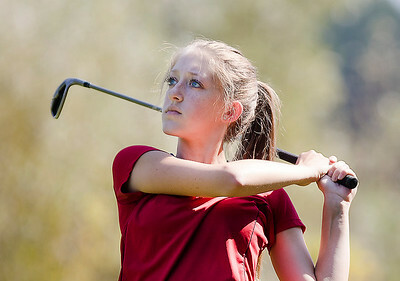 Sarah Nader- snader@shawmedia.com Marian Central's Sophia Archos lines up her ball while competing during Tuesday's McHenry County meet at Boone Creek Golf Club in Bull Valley September 15, 2015. 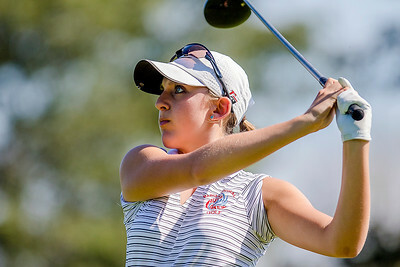 Sarah Nader- snader@shawmedia.com Crystal Lake Central co-op: Lauren Kalamaras tees off while competing during Tuesday's McHenry County meet at Boone Creek Golf Club in Bull Valley September 15, 2015. Sarah Nader- snader@shawmedia.com McHenry's Payton Bragg tees off while competing during Tuesday's McHenry County meet at Boone Creek Golf Club in Bull Valley September 15, 2015. 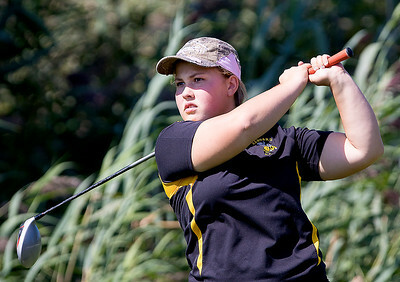 Sarah Nader- snader@shawmedia.com Richmond-Burton's Lauryn Davis tees off while competing during Tuesday's McHenry County meet at Boone Creek Golf Club in Bull Valley September 15, 2015. 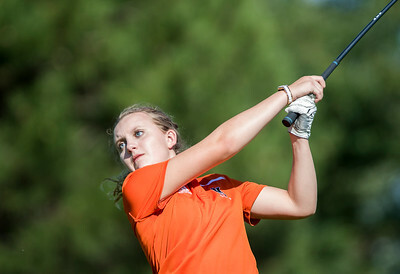 Sarah Nader- snader@shawmedia.com Prairie Ridge's Katie Frey tees off while competing during Tuesday's McHenry County meet at Boone Creek Golf Club in Bull Valley September 15, 2015. 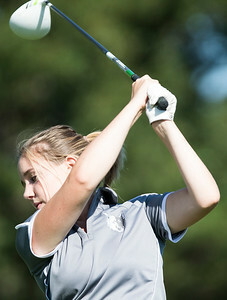 Sarah Nader- snader@shawmedia.com Richmond-Burton's Mackenzie Hahn tees off while competing during Tuesday's McHenry County meet at Boone Creek Golf Club in Bull Valley September 15, 2015. 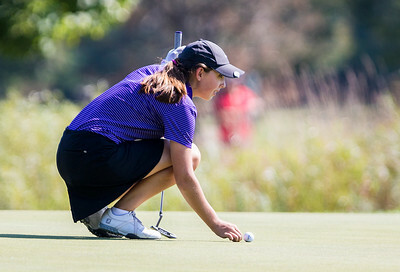 Sarah Nader- snader@shawmedia.com Richmond-Burton's Mackenzie Hahn lines up her ball while competing during Tuesday's McHenry County meet at Boone Creek Golf Club in Bull Valley September 15, 2015. 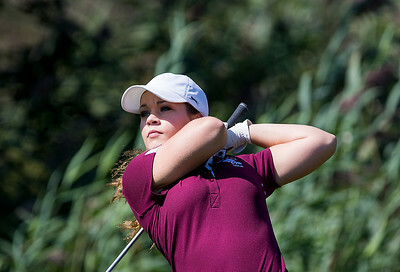 Marengo's Paige Schulze tees off while competing during Tuesday's McHenry County meet at Boone Creek Golf Club in Bull Valley September 15, 2015.